Ciate Nails | Porcelain etd. 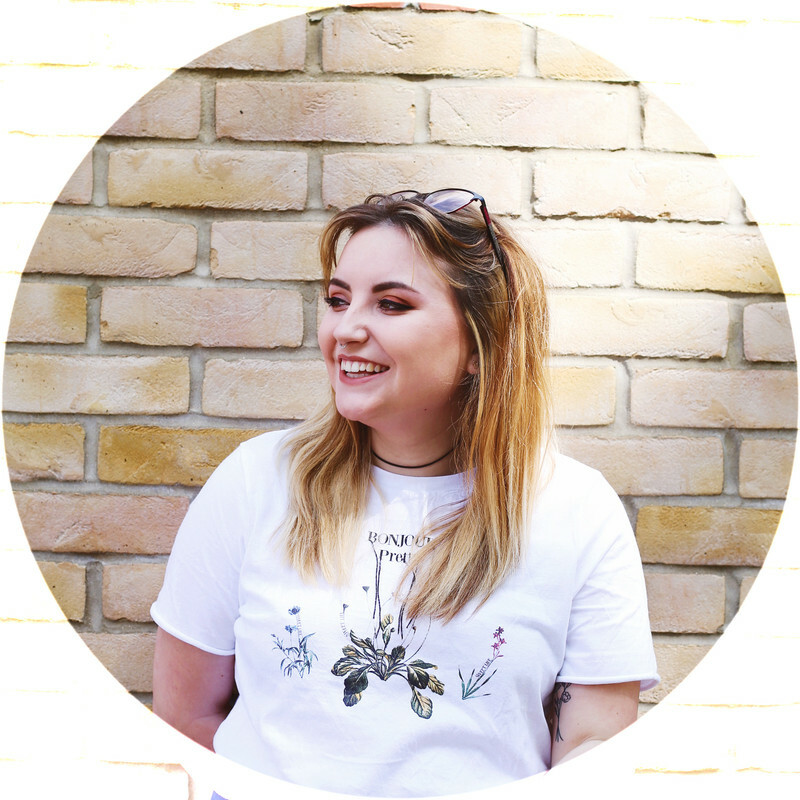 Thanks to my little shopping spree at the Clothes show in the December, I don't think I'll ever run out of things to blog about. Nails have never really been my thing, but back in December everything I purchase seemed to be nail related and so many of those products were from Ciate. Due to it being the final day and the woman being extremely helpful well we got our hands on almost everything on sale for practically half the usual sale price, awesome! A total of three gift sets and the Porcelain set was one of them and awkwardly, the only one I've tried since then, oops! I'm obsessed with the colours on offer in this collection and what perfect shades for the upcoming months, hello spring pastel colouring. Personally at the moment, my favourites of the five has been the purple and mint green, however I also love the white too...I just haven't used it as much! I've loved the colours since the moment I opened my bag of goodies, but the formula of these polishes took a little while to get my head around. Slightly matte effect, which dries in a matter of seconds but unless you have the technique to apply nail polish perfect, well sometimes it can look a little messy. While the formula of these took a while to fall for and I (as already mentioned) adore the colours. I'll continue to use these until they dry out completely...sadly since buying these at the clothes show, I don't know original price or places to buy these from, after much searching for you all, everywhere seems out of stock...however, for all you UK based readers, you may be lucky to find this set in TK Maxx for a much lowered price. I find TK Maxx is great for tracking down products that are usually impossible to get hold of! I haven't tried any products from Rodial but these look great! These colors are perfect for Easter! I love the "springyness" of this set! 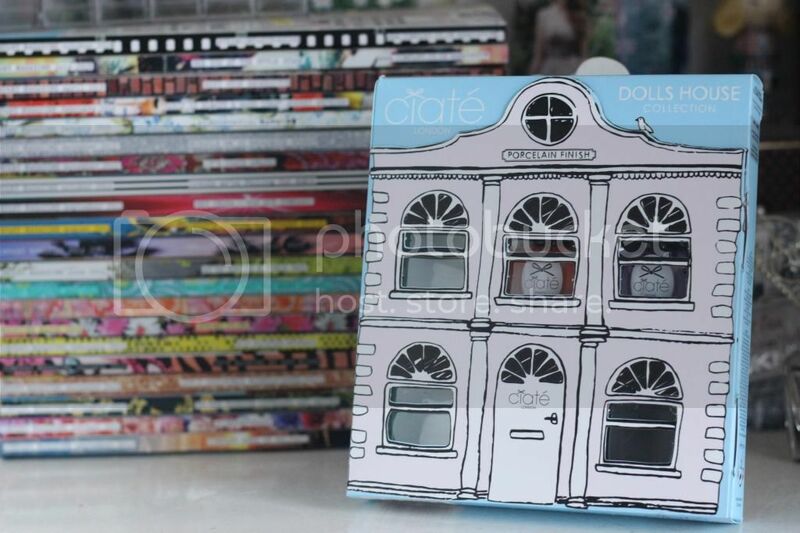 Ciate is a brand I really need to try - bad blogger alert haha. 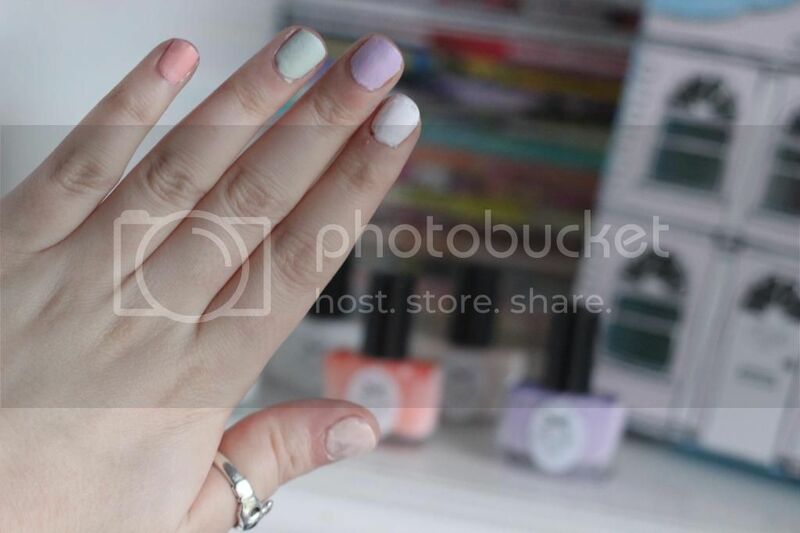 I love the white and the mint green :) I love Ciate sets, they're always so pretty! Love the colour of these, although a shame the formula is a bit difficult. I recently won the Ciate Bus set which has some beautiful colours in. The packaging is soo adorable! If I know a product is old or probably sold out, I'll always check TK Maxx...not always so lucky though! Aren't they just! I really do need to start wearing these so much more, especially for easter! Adorable right! Oh very bad blogger haha, get yourself to TK Maxx to try some of the sets out, I promise you won't be disappointed! Oh aren't they awesome! I love the white, mint and purple the most...I know they'll be well used! Im sure I'll learn to get over the formula problems for the colours!! Oh awesome, I bet that set is really lovely! !